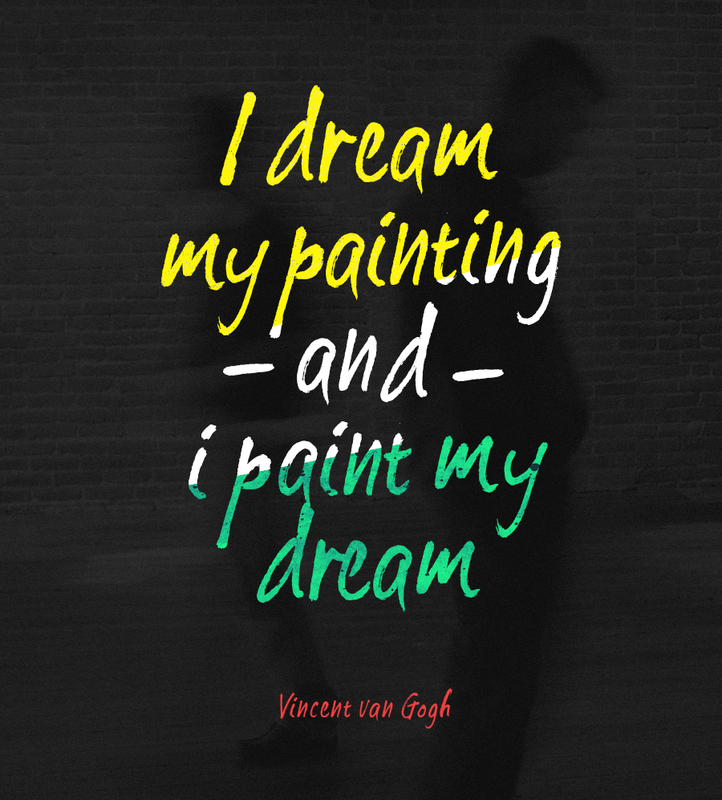 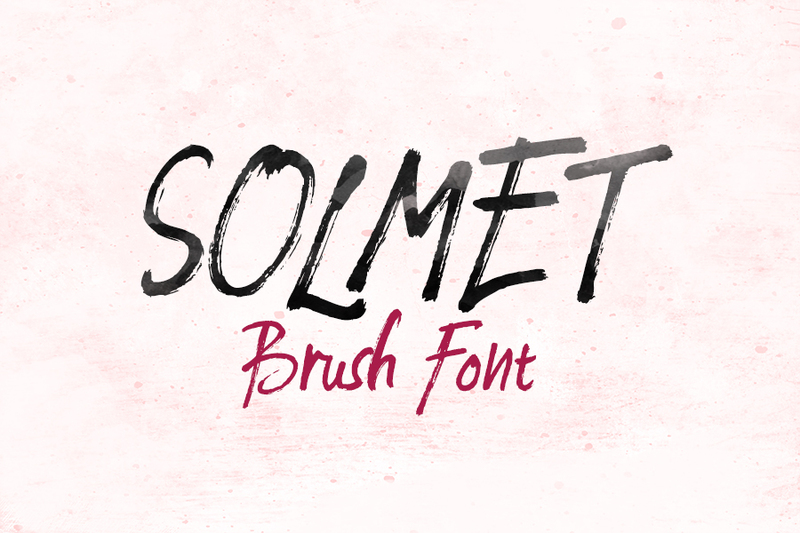 Solment is a natural hand-painted dry marker typeface which combine personal speed writing with high-detailed rough marker effects. 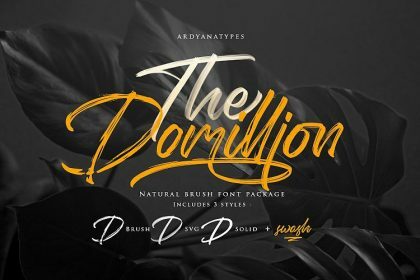 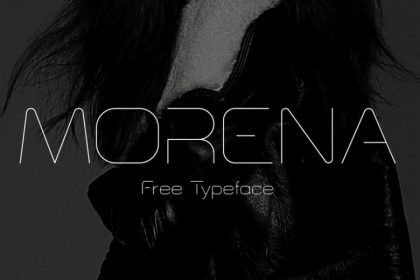 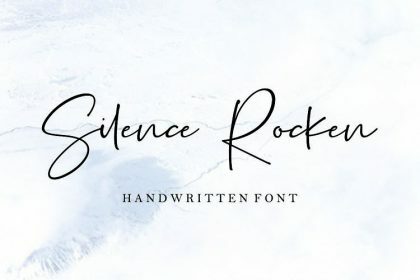 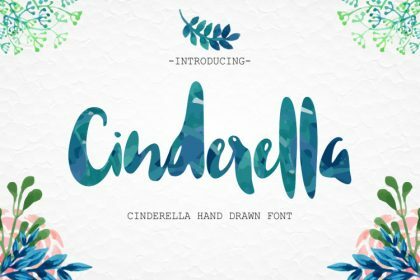 Solment Marker Font is one of most perfectly imperfect free font that could make your message stand out and get noticed. 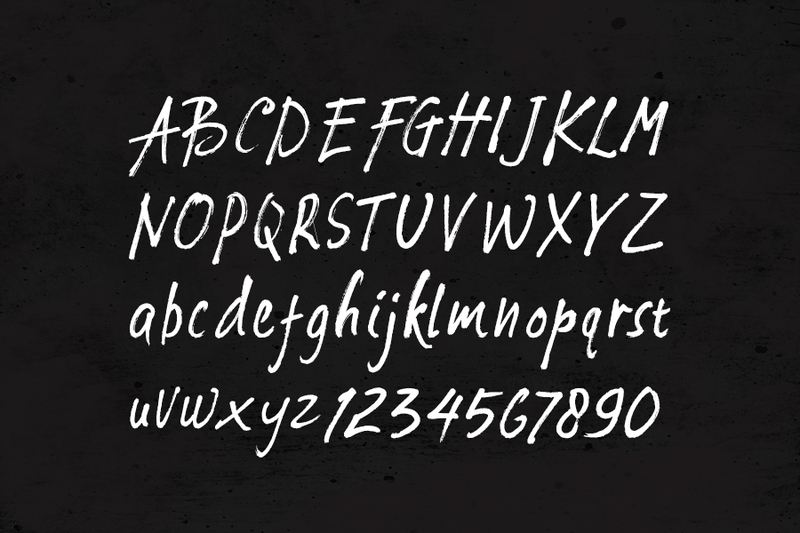 Big thanks to Groens Studio for providing this free font to us. 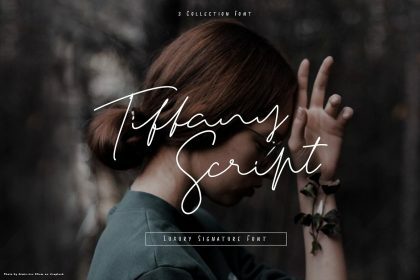 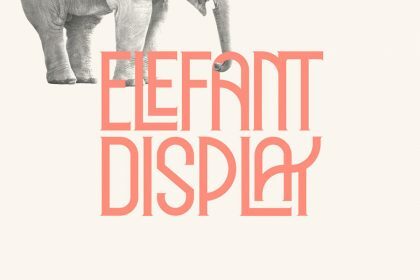 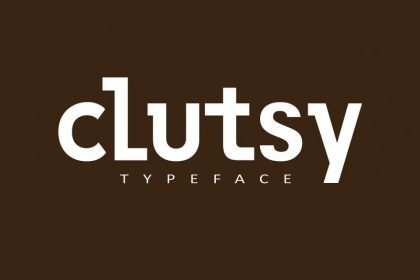 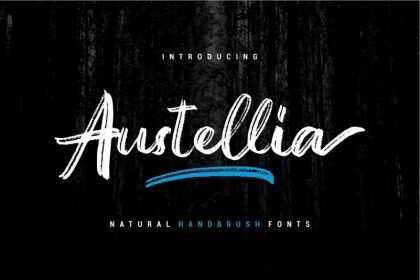 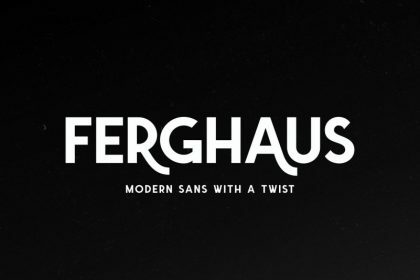 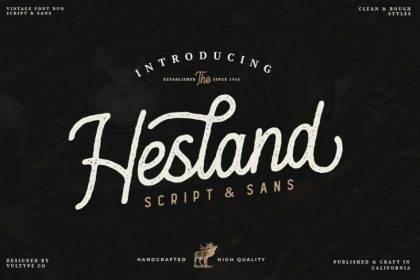 Make sure to check out more of their beautiful typefaces.